Unicorns, centaurs, gorgons, and gargoyles... 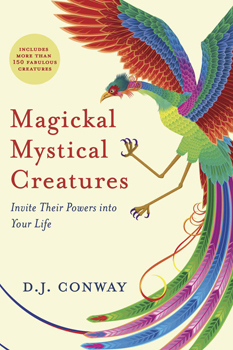 Enlist the special energies of over 200 fabulous creatures and mythical beasts on the astral plane to empower your magickal workings, rituals, and potential for success. Call upon a Magical Serpent for that financial windfall, or let the Phoenix help you resurrect your hope and energy!